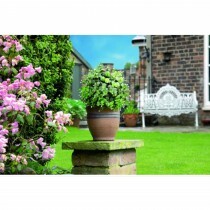 At Leekes we understand the difficulty of keeping your garden vibrant and alive alongside a busy lifestyle. 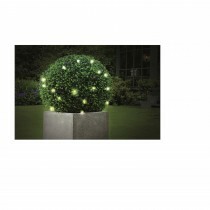 Our wide range of realistic artificial lawns and intricate plants offers a high impact, low maintenance way of brightening your garden with your favourite blooms. 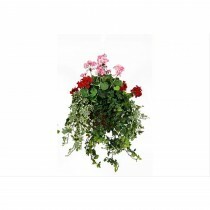 Display artificial plants in your garden or on your outside table tops and use the artificial lawn as a means of upcoming perfection in the garden. 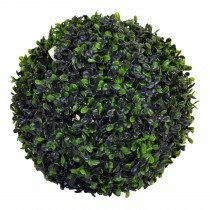 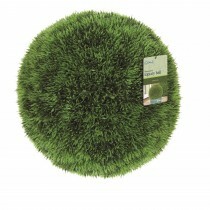 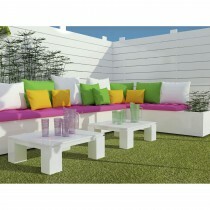 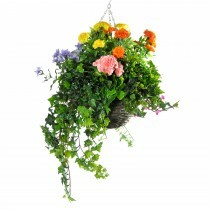 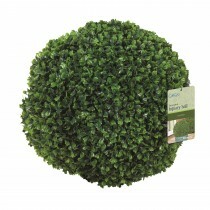 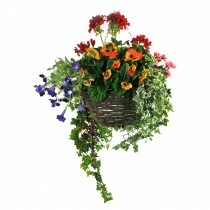 Add a green fingered touch to your garden today.